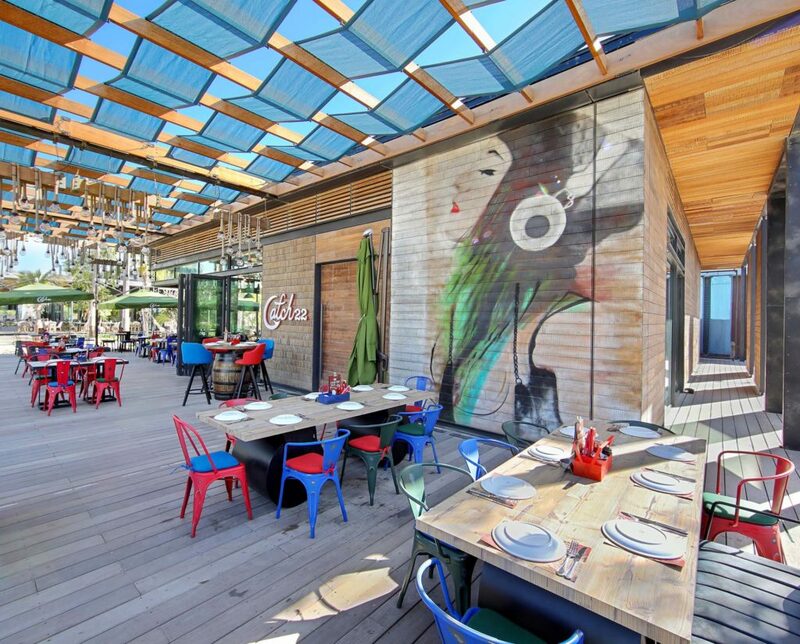 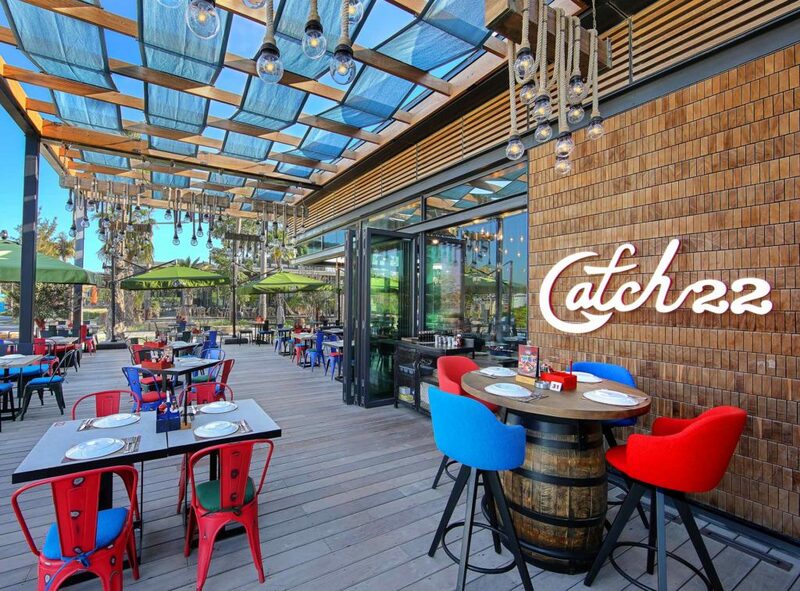 Catch 22 is a socio-contemporary restaurant situated in the trendy La Mer beach strip. 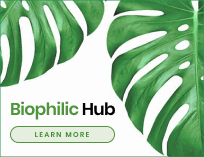 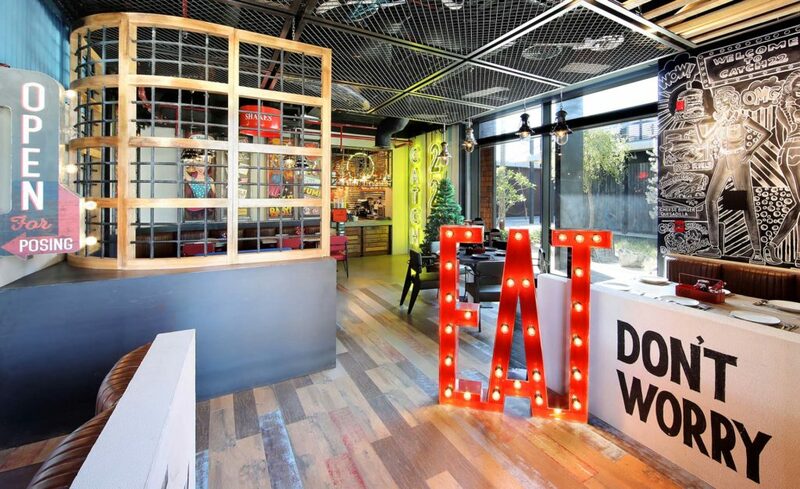 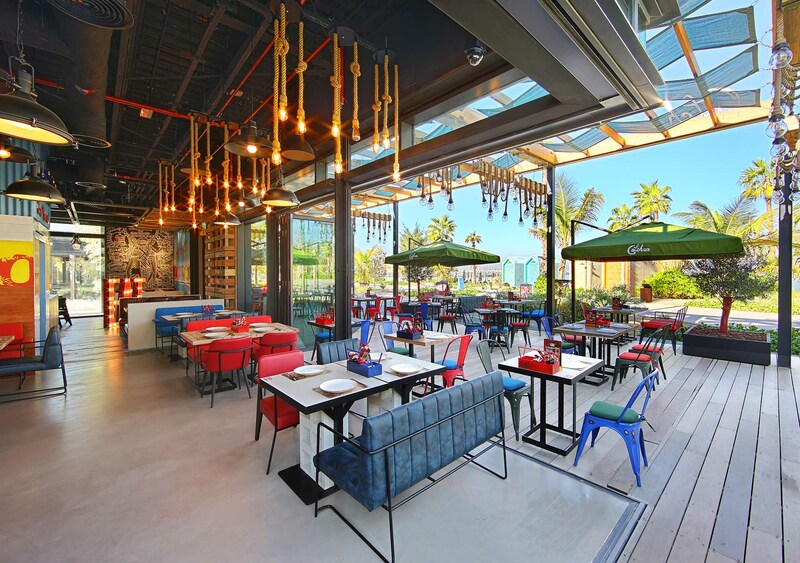 Designed by Bishop Design, the interiors were driven by the need to promote social interactions and create ‘instagrammable’ moments, along with elements of industrial and eclectic design. 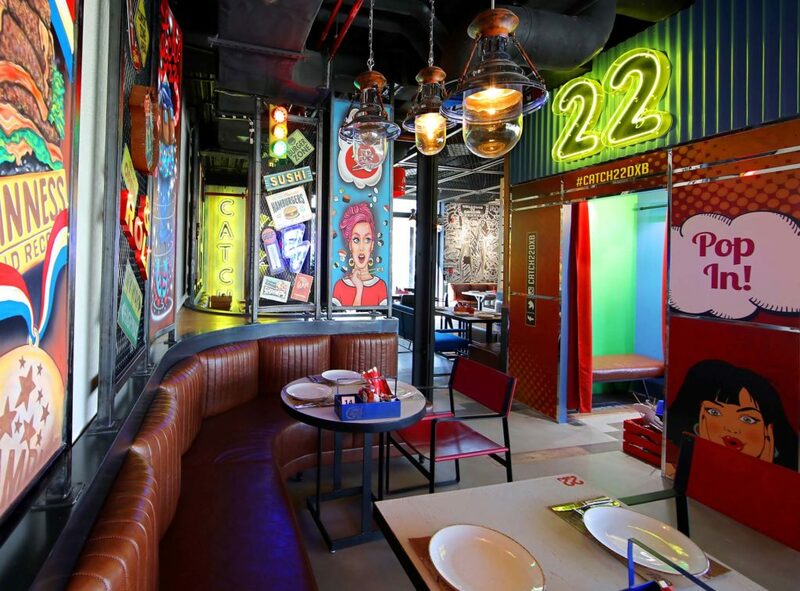 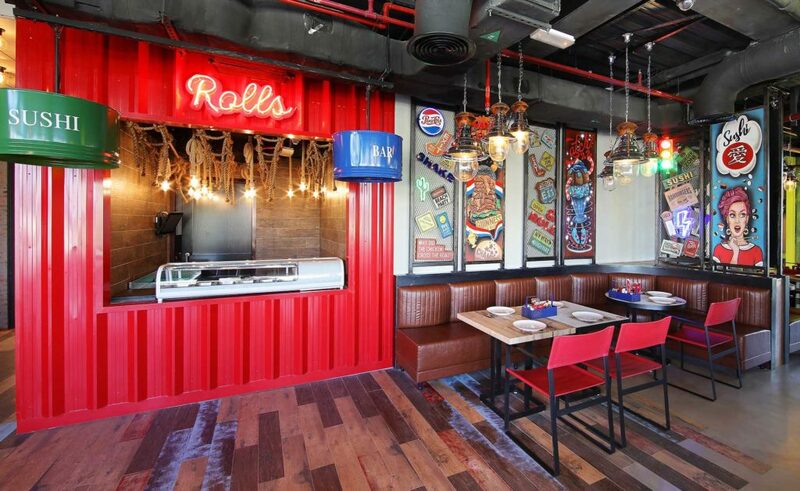 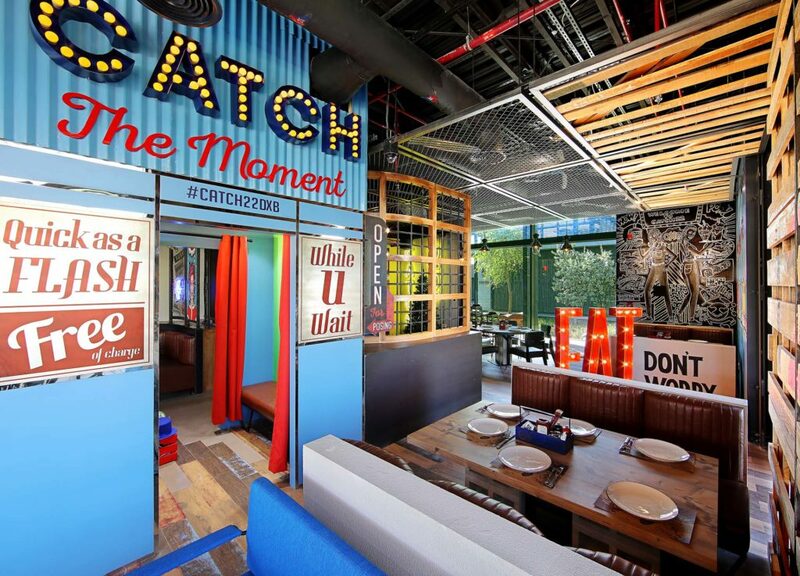 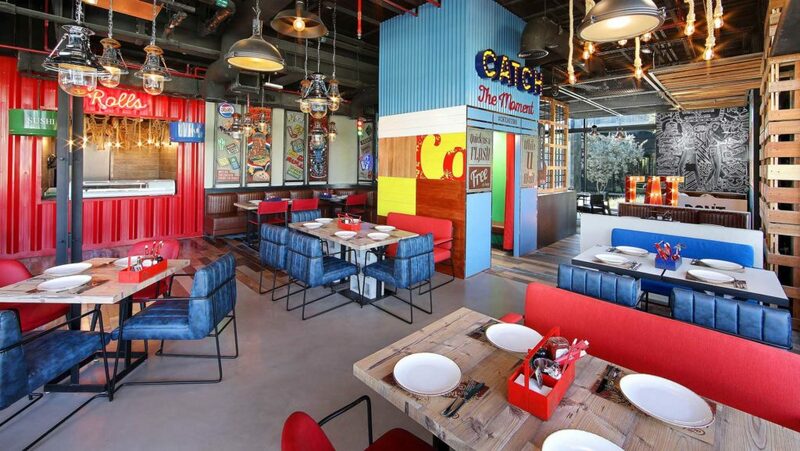 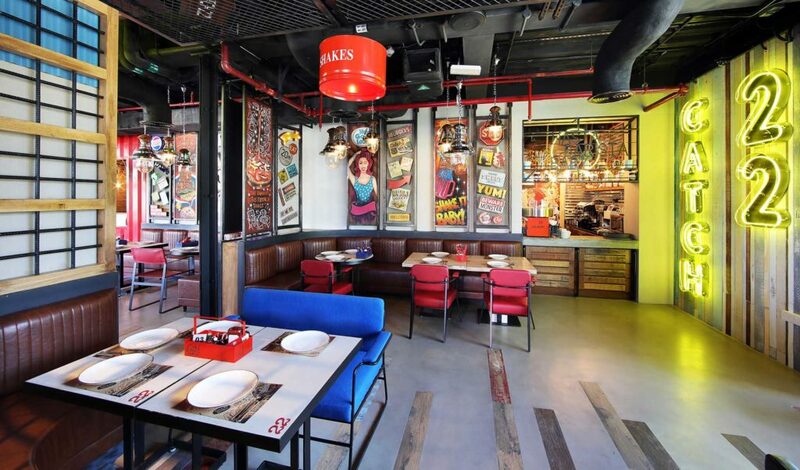 The central design theme is contemporary, with graffiti art giving the space a retro vibe, and the design concept showcases a predominantly beach shack vibe, with rustic decor, intriguing artwork, contemporary furniture and dynamic lighting, adding an interesting dimension to the casual dining landscape in Dubai.